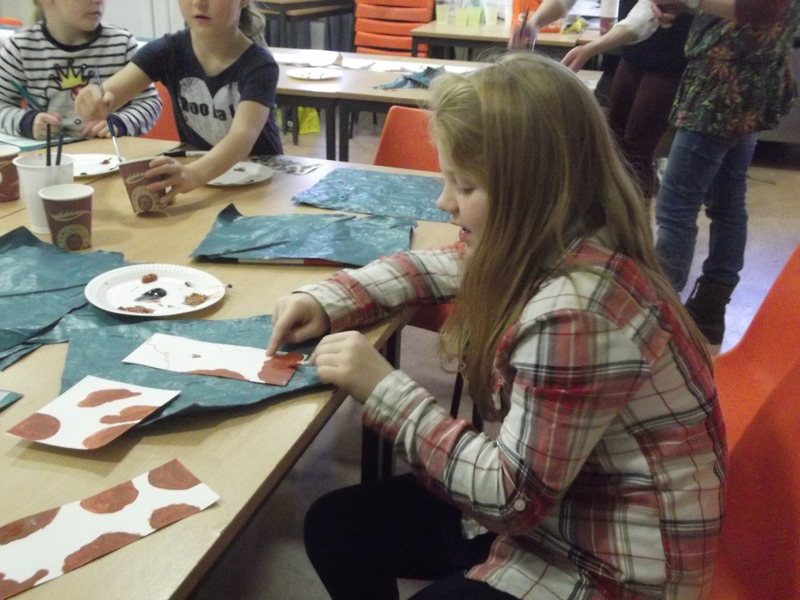 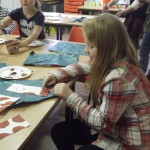 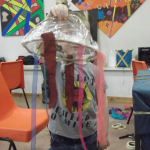 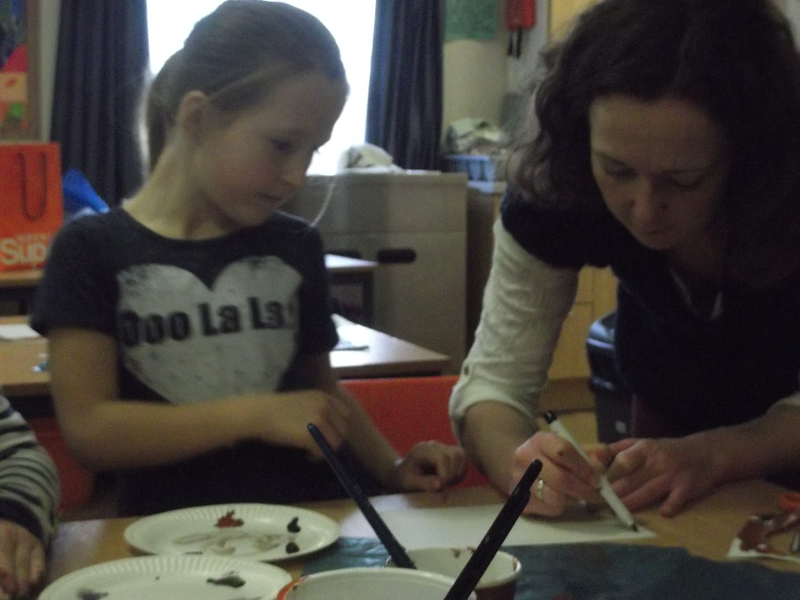 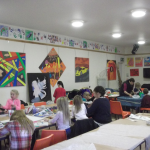 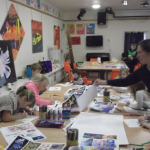 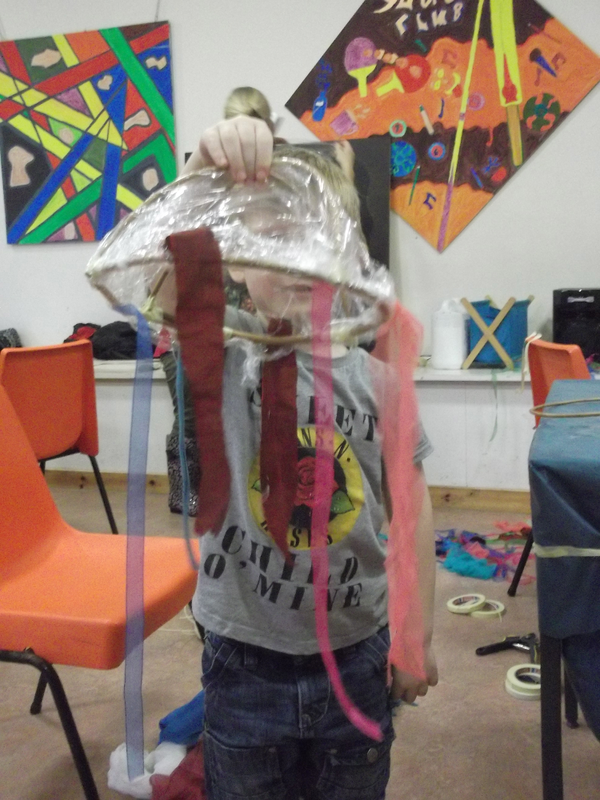 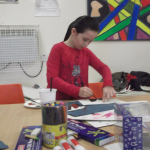 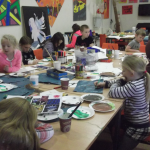 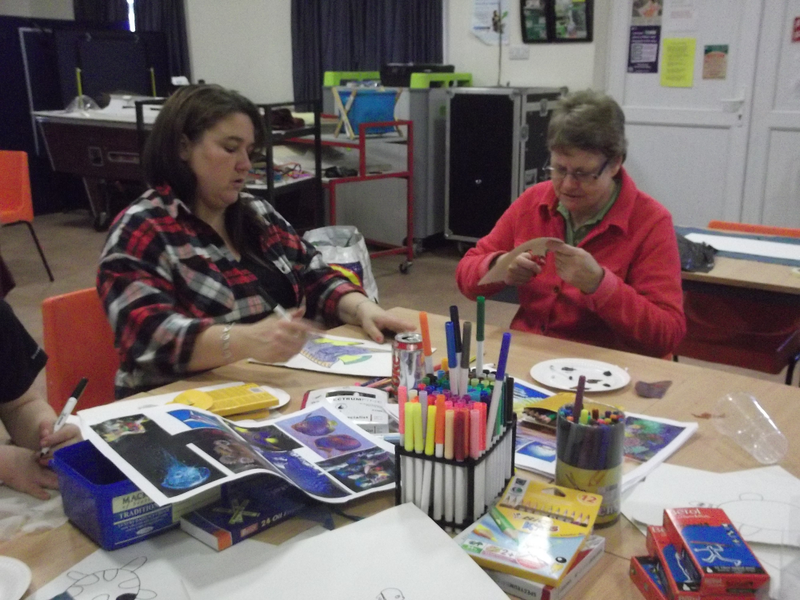 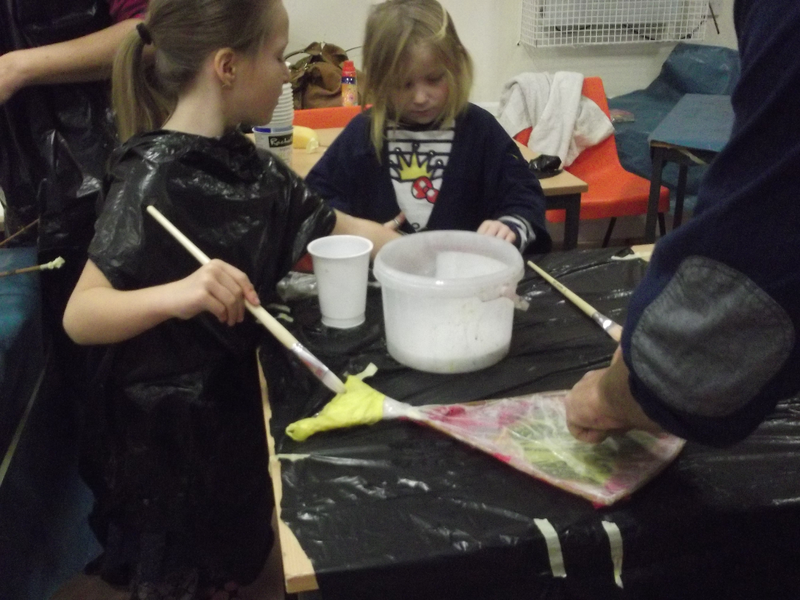 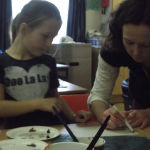 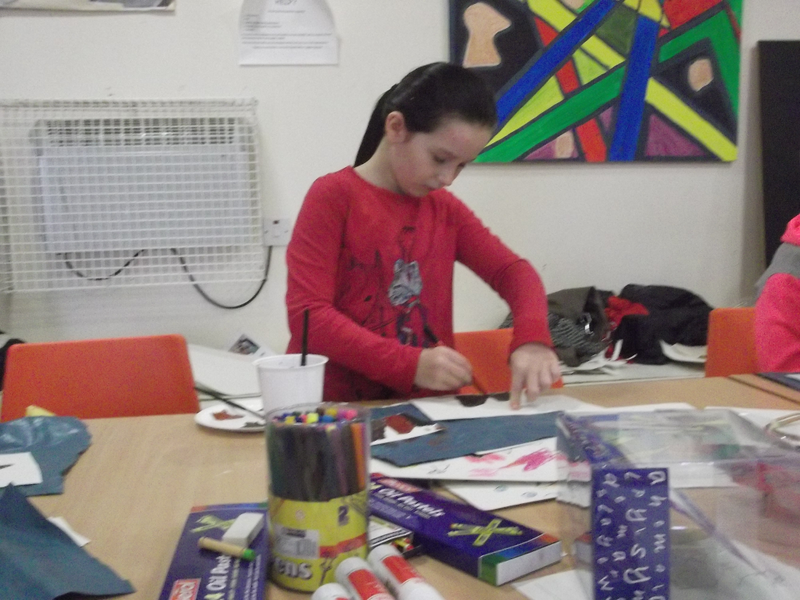 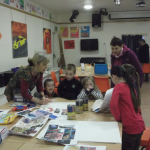 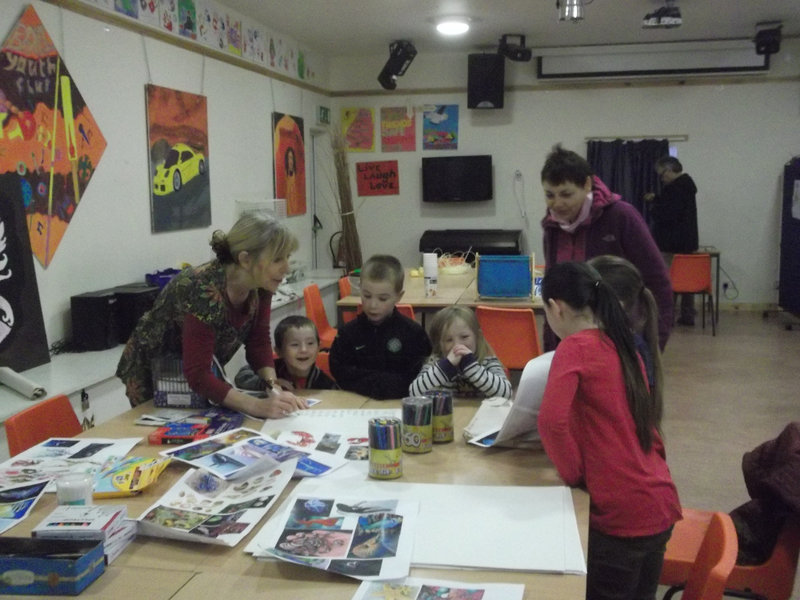 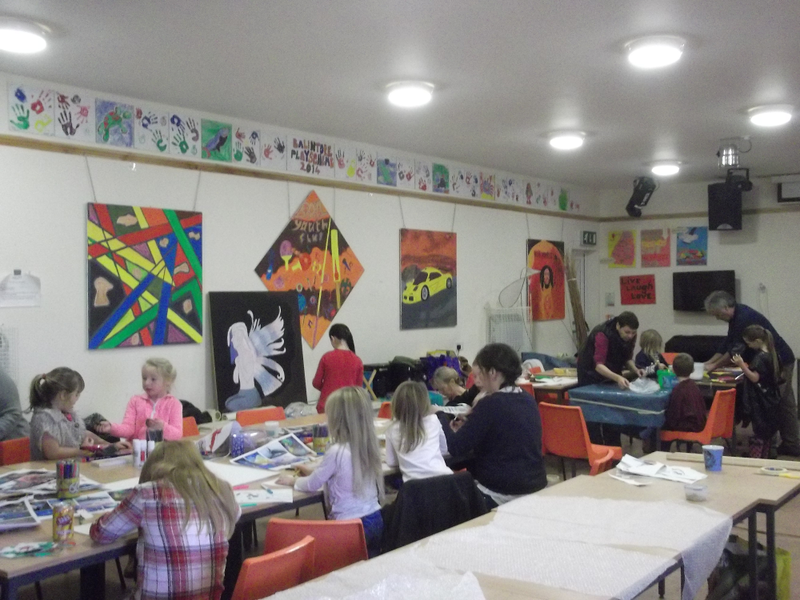 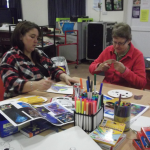 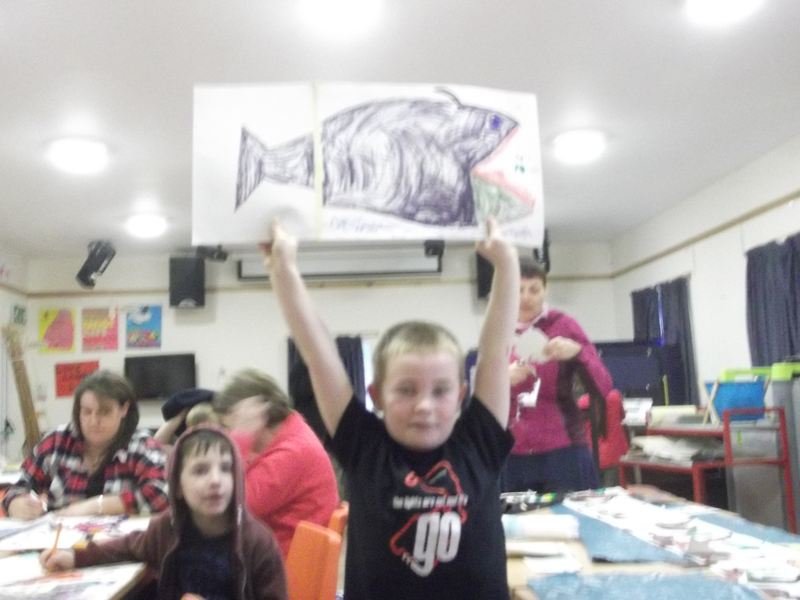 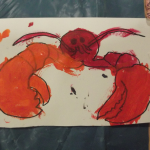 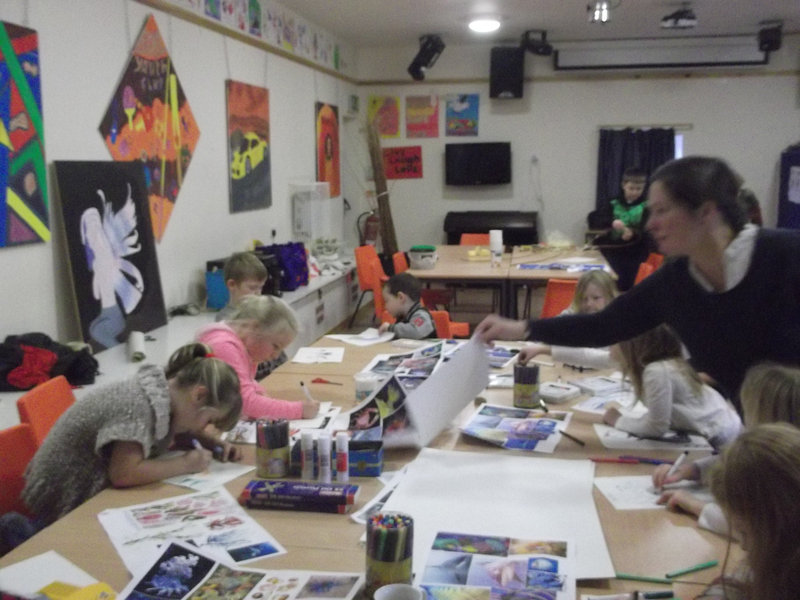 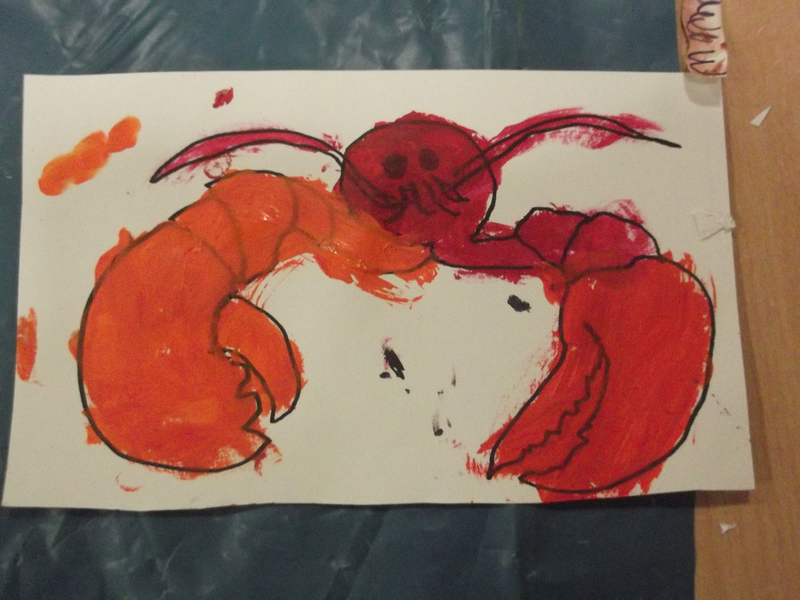 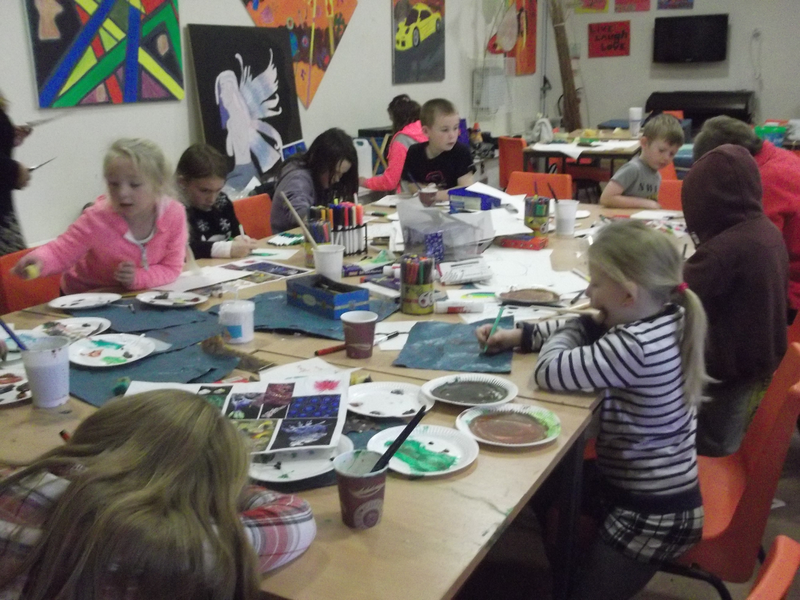 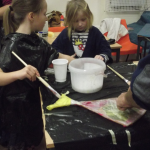 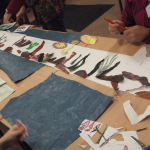 Art workshops took place at the Balintore Pavilion on Saturday 29th and Sunday 30th November. 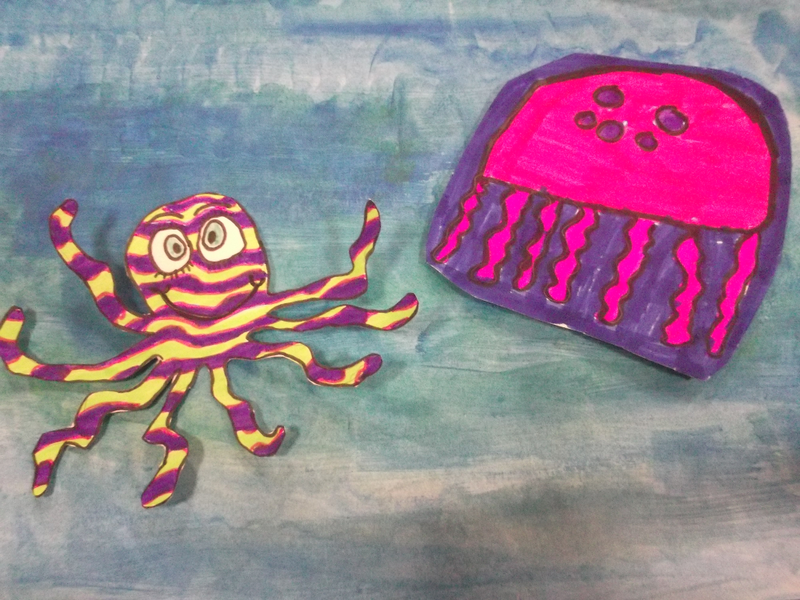 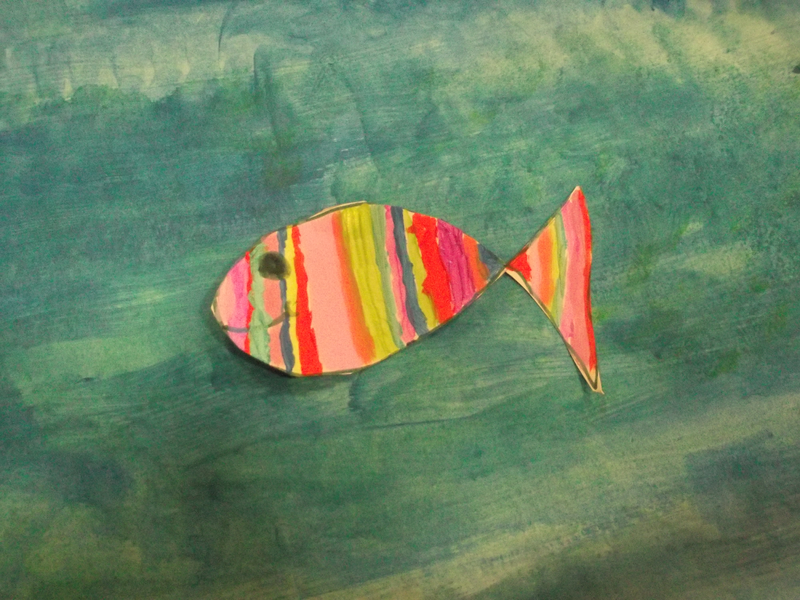 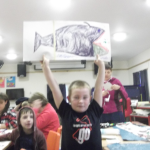 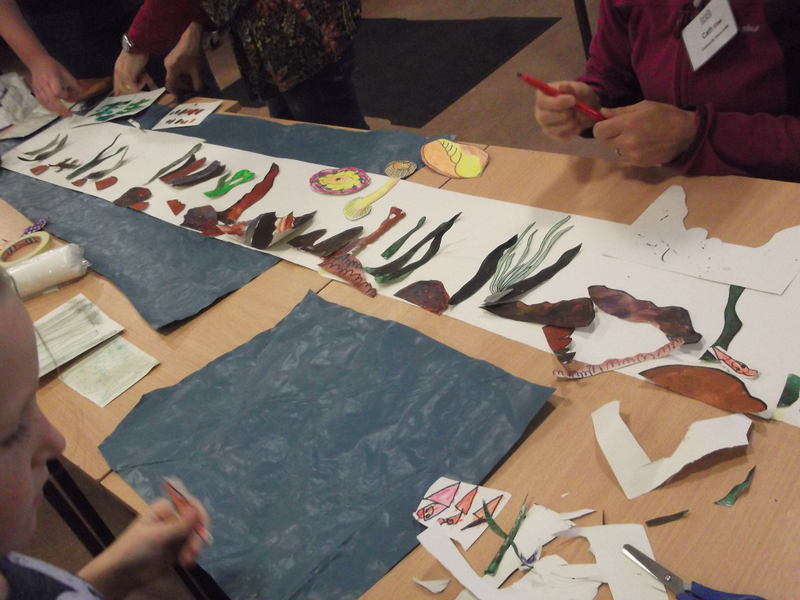 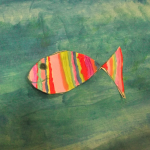 Participants of all ages came long to make fish, sharks, starfish and sea kelp to populate a seascape that will used by Arts in Motion to create an animated film. 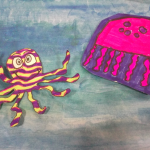 This animated, under the sea film will be the backdrop for a live dance performance in the Seaboard Hall on 6th June and will also be part of a multi-media installation on Sunday 7th June.